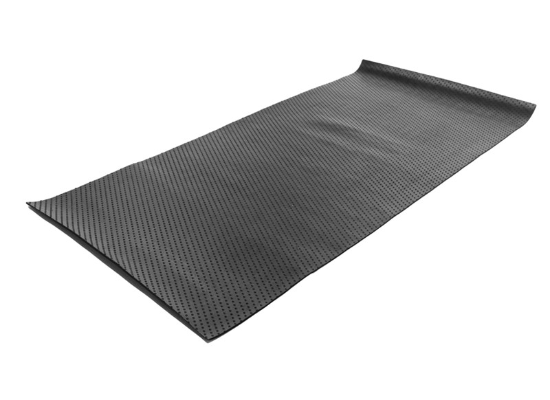 Dee Zee DZ85005 heavy-duty utility mat will protect your truck or trailer bed. 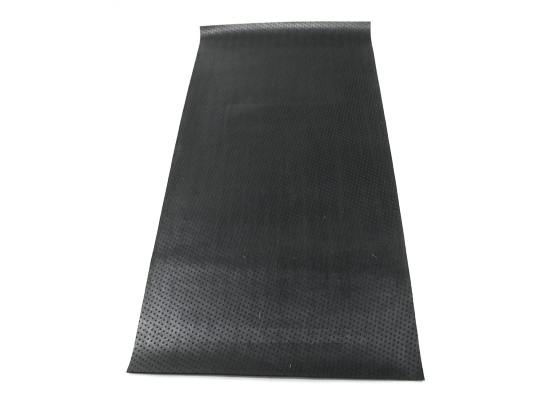 Dee Zee DZ85005 utility mat will not rust, crack, or break–even in extreme temperatures! 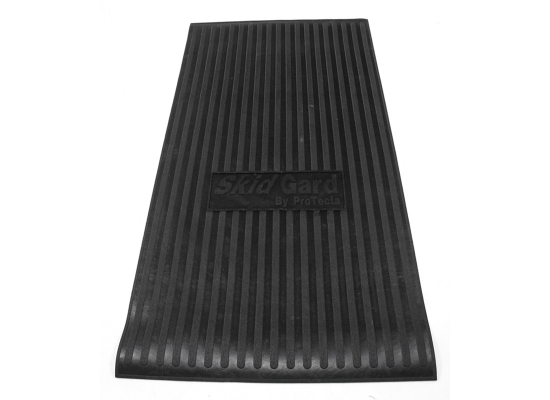 The non-skid liner prevents shifting cargo and guards against scratches and dings. 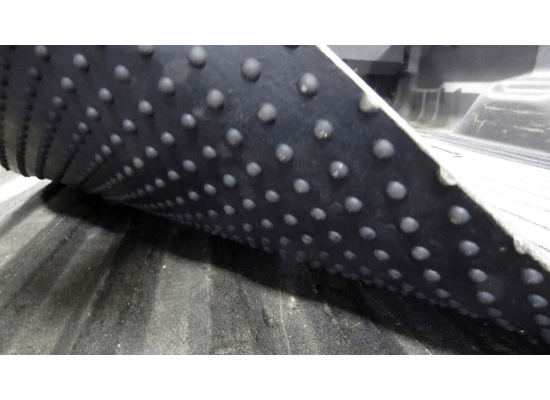 These mats can be trimmed down to size to achieve custom fitment. 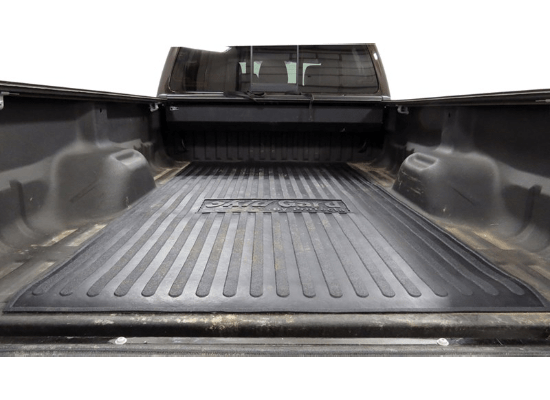 The width of this mat (4 feet) is perfect for my 17 RAM 1500, short bed with RAMBOX. You can see I rolled up the excess material instead of trimming it but if you opt to trim it you would need adequate cutting tools since this rubber material is fairly thick and standard scissors will not do the trick. 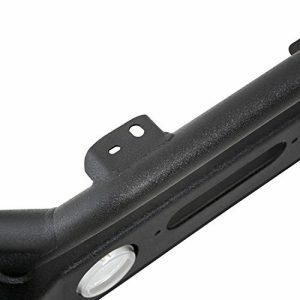 I’m satisfied with the quality of this product and I believe it will hold up well for my needs. Since I couldn’t find a custom bed liner for my old ’83 Isuzu pickup, I ordered this mat and wasn’t disappointed. I’m extremely pleased with the results and the cost of this mat is probably a third of what you’d pay for a custom fit bed mat. 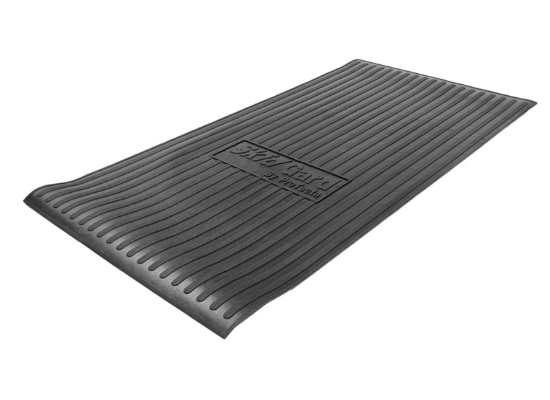 My husband bought this universal mat to sit on top of the plastic liner in his 2010 DODGE RAM. The 48 inch width was perfect and all he had to do was trim the length with a razor knife and straight edge. It is a perfect fit, lays flat, and nothing slides around. Recommended! 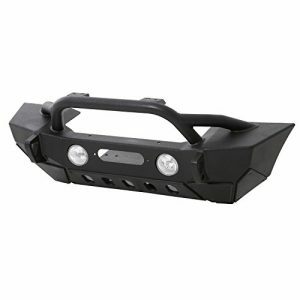 The XRC Gen 2 Max Front Stubby Bumper has a high degree approach angle and raised corners to maximize ground clearance. 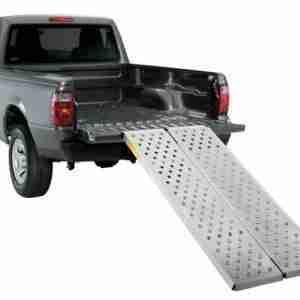 Lund offers 2 styles high quality aluminum loading ramps. 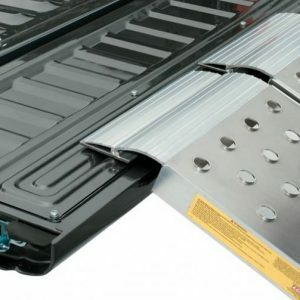 The Lund Bi-Fold loading ramps have a 1,500 lb capacity.